Lani Lau was featured in Hawaii's Midweek Publication in August 2016. 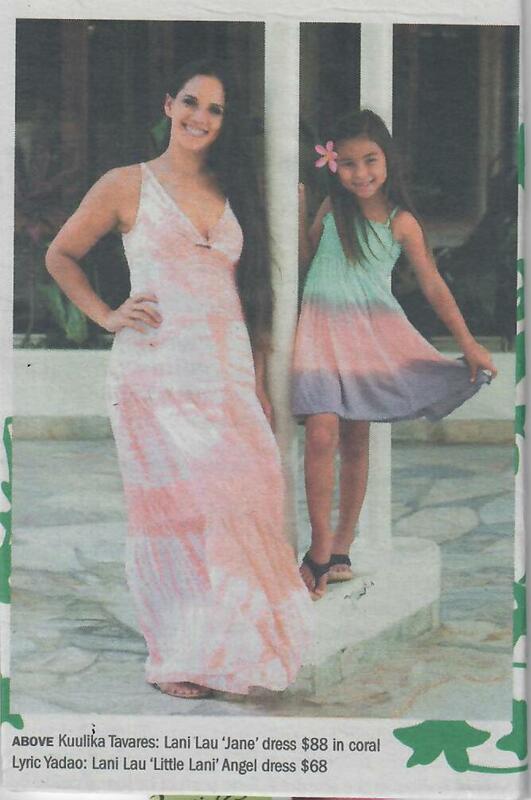 Our client, Lilikoi, had a spread in the paper and highlighted many of Lani Lau's garments. 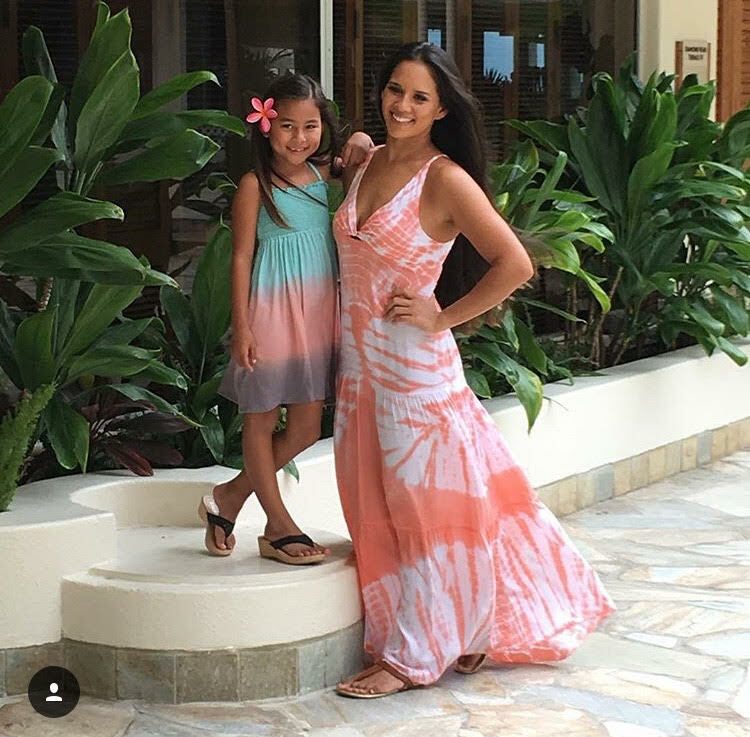 Lani Lau was modeled on Tiny Miss Hawaii International, showcasing our adorable children's wear!